The Gift of "good Taste"
Whether you are want to send an adventure, let them choose or ship them something you really love. We can handle it for you. No meal should be dull and mundane. Liven things up during the week with something new to pair with your everyday meals. 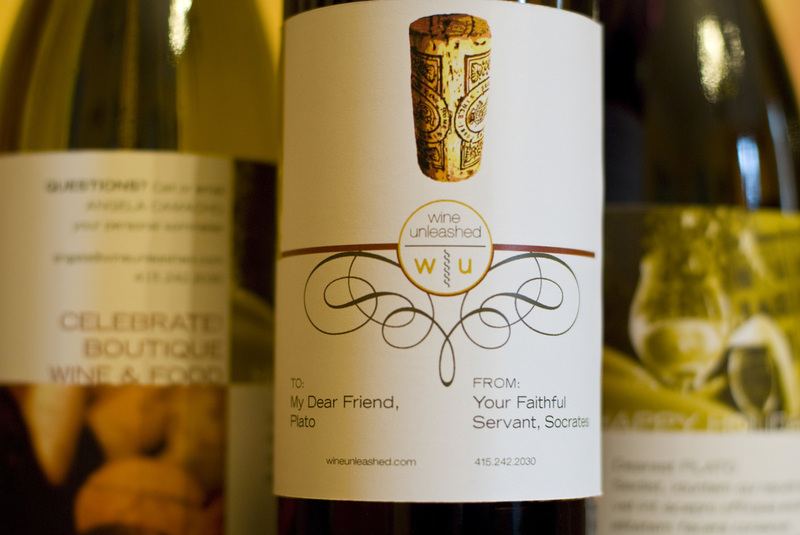 These wines are chosen to go with foods that you would be eating seasonally for that month. For example, in the winter months, the reds will be chosen to go with slow-simmered dishes, while in the summer, the whites will go perfectly with fresh tomatoes and corn. Possible to order all white or red which doubles up on the selections. Pick an amount and we can send you a PDF of the gift card amount or mail you a card. So you don't want monthly shipments and want just one bottle or for me to choose a case for you or you can choose! There are a couple of different ways we can send your gift. We can either A) wrap the bottle in tissue and wrap the card around the bottle (see pic) or B) send you a PDF of a gift card or actual printed card.